Murray Goldburn knew that creating great quality coffee wasn’t enough. 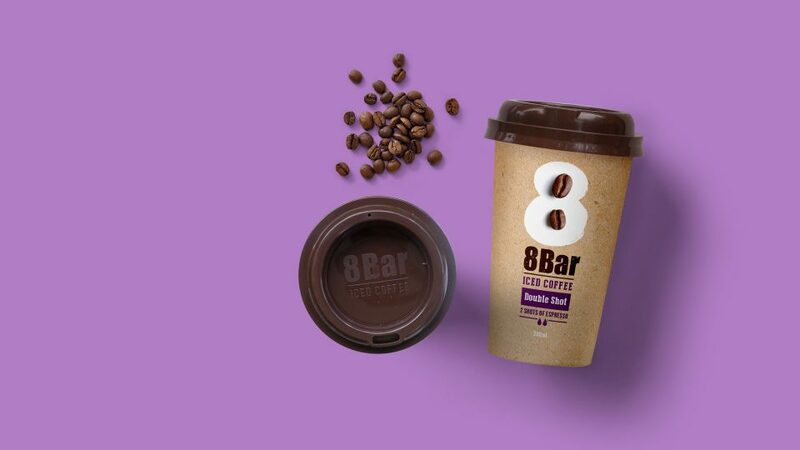 They needed a brand and packaging that truly reflected a true coffee experience that their product delivered. 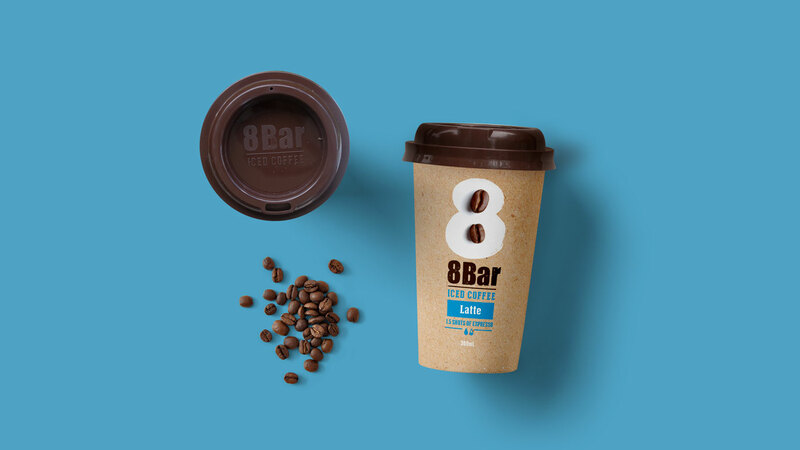 Inspired by 8 bars (the perfect brew pressure), I’ve created a simple, and approachable brand that stands out in an already crowded market space. 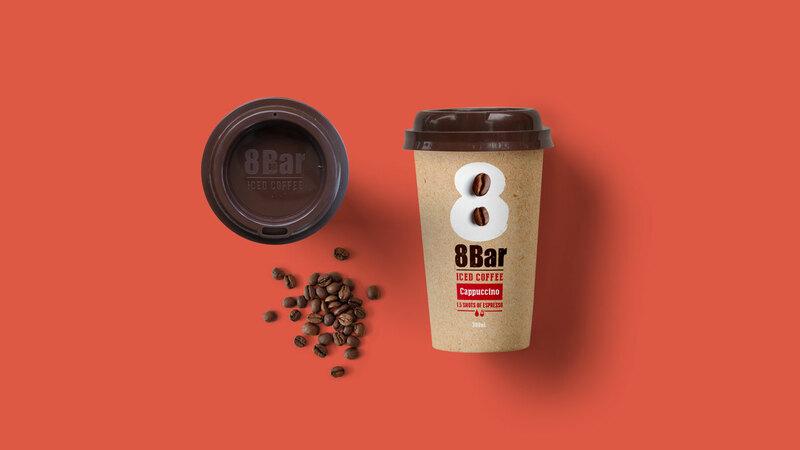 Combining raw material with white/iced number 8 and an image of real coffee beans communicates the natural ingredients and honest coffee credentials. The perceived level of trust that the pack conveys allows it to be the honest choice amongst competing brands.